A home inspection is a limited, non-invasive examination of the condition of a home, often in connection with the sale of the property. 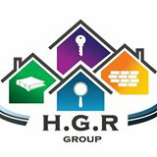 Our Inspectors are trained, active licensed general contractors, home inspectors and Insured inspectors with the knowledge and practice to perform a detailed report. They inspect all components of the property such as roof attic, plumbing, electricity, exterior walls, appliances, etc. Inspectors are equipped with the latest technology to help evaluate and diagnose. Inspections include complementary Infrared photography at the same price of a regular competitor’s inspection. Which results in more value for your investment. Reports will provide you with a detailed condition of your property. We will alert you on any given situation that could be hazardous to you or your family and guide you to a professional network of specialist to solve the matter. 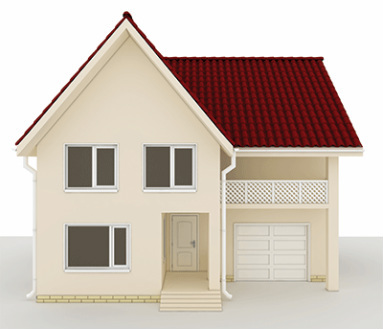 - Inspectors evaluate every exterior openings in the property, windows, doors, garage doors. complies with Florida Building Code (FBC). - Evaluate roof shape and coverings. - Insides the attic check nails separation, nail size, truss separation and roof to wall attachment. Inspection required by the Homeowner when requested by their insurance company to obtain a new insurance policy or a renovation. Recommend after 30 years of construction. It allows you to know current state in which systems are, and life expectancy before becomes unsafe. Four Points Inspection, consist in the inspection of the following systems. Electricity: Plan service entrance (AMPS) kind of wiring and sub-panel branch. Plumbing: Branch pipes and water entrance any evidence of leaks in water heater. 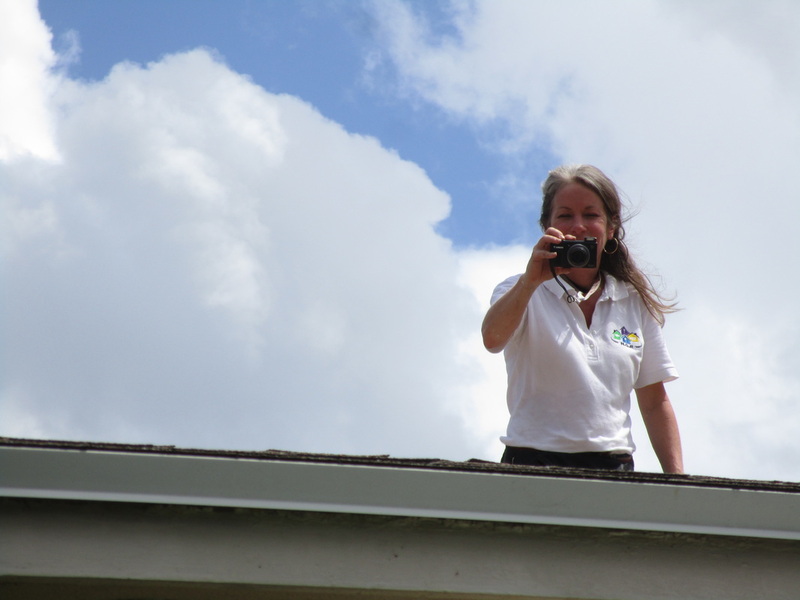 Roof Inspection: Condition of the roof covering, vents and/or any leaks. A/C: Anchored to the ground, year of manufacturing. Reports are delivered within 24 hours. Roof Certification inspections is a short inspection to determine the actual status of the roof, to calculate it's expectancy life. This report is delivered within 24 hours of the inspection. This report along with a wind mitigation will be discounted. We inspect damages in your property caused by water leak, flood, smoke, hurricane, fire. Evaluate your policy to decide the best strategy to recover your unpaid claim, or the maximum paid possible.